Thank you for visiting our site - dedicated to making model building easier and quicker. 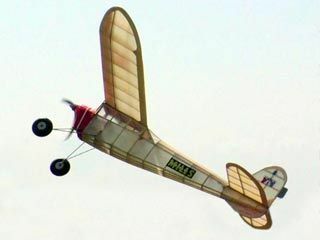 Belair Kits is Europe's largest Kit Cutting company and is accredited kit cutters to major scale designers including Nick Ziroli, Wendell Hostetler, Jerry Bates, Don Smith, Kerry Sterner, David Andersen, Jim Pepino, Dave Platt, Palmer Plans, Vailly Aviation, Tarvin Model Products, and Meister Scale. 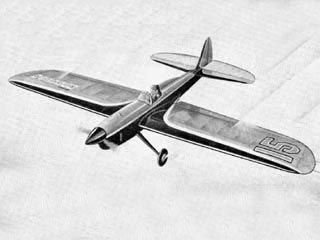 We also have a large range of Vintage/Old Timer Parts Sets, including rubber and power models, gliders and control line models. Our model boat and Yacht range is increasing rapidly too. 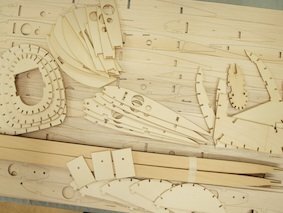 Please read the section - Belair Kits & FAQS- to discover what is in a Parts Set.